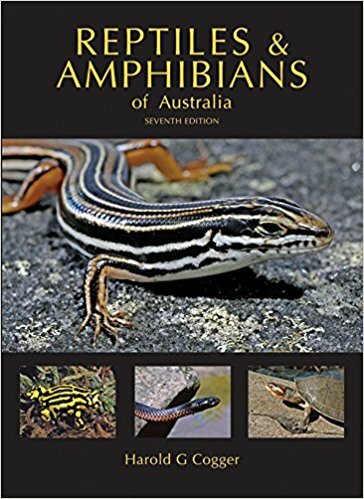 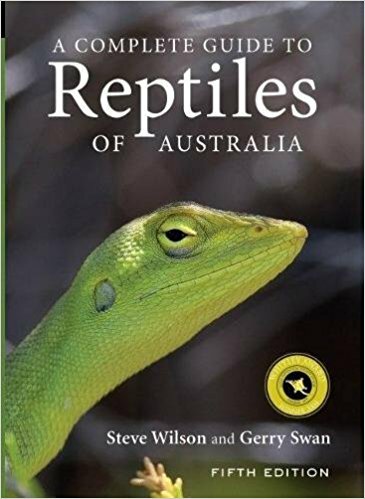 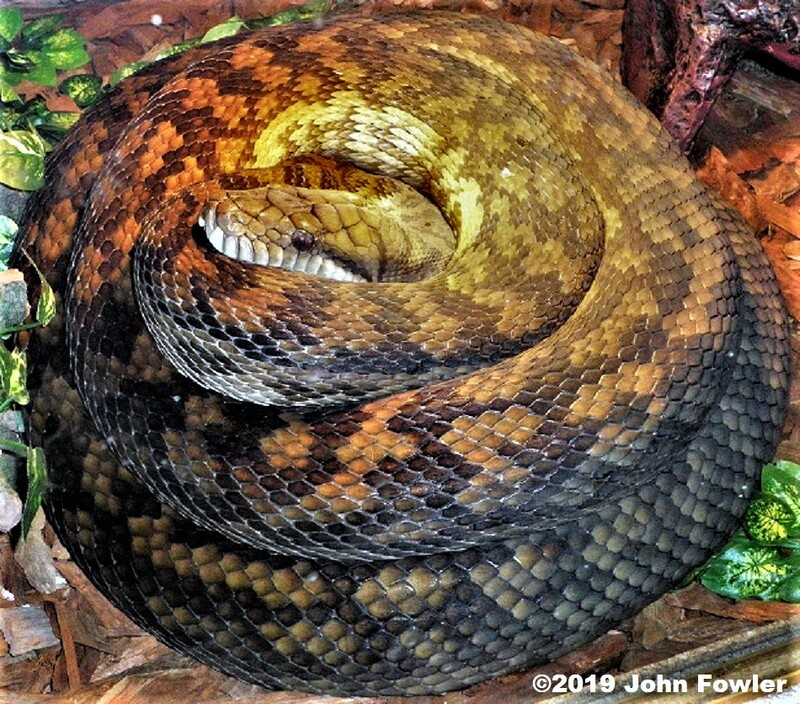 Note that the name Simalia (was Morelia) amethistina is now only used to describe "New Guinea Amethystine Pythons"
The sub adult Australian Scrub Python Simalia kinghorni above was removed from the middle of a road near Tully Qld after being clipped by a car. 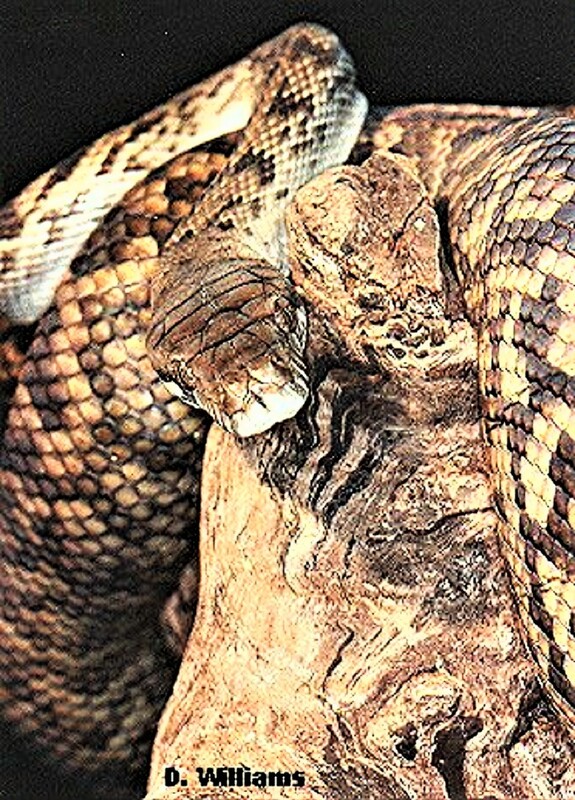 It was resting in a coil. 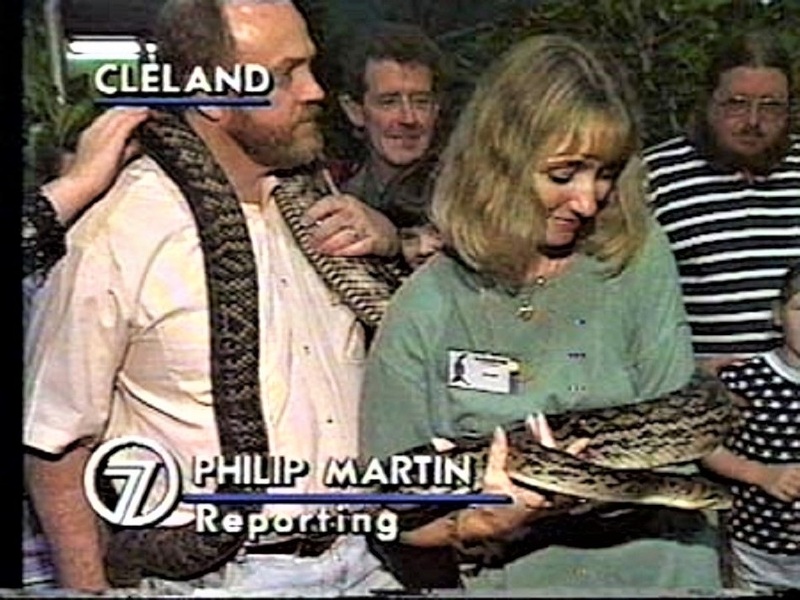 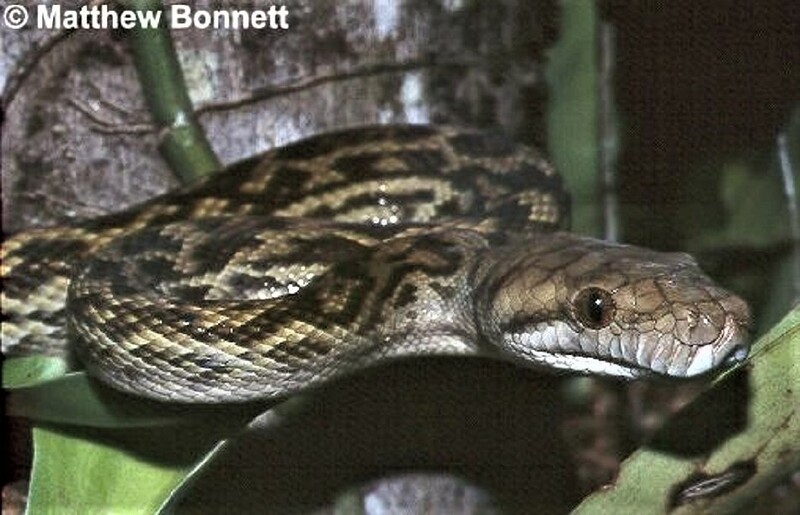 The picture above is of a sub-adult Australian Scrub Python Simalia kinghorni from Cairns, Queensland. 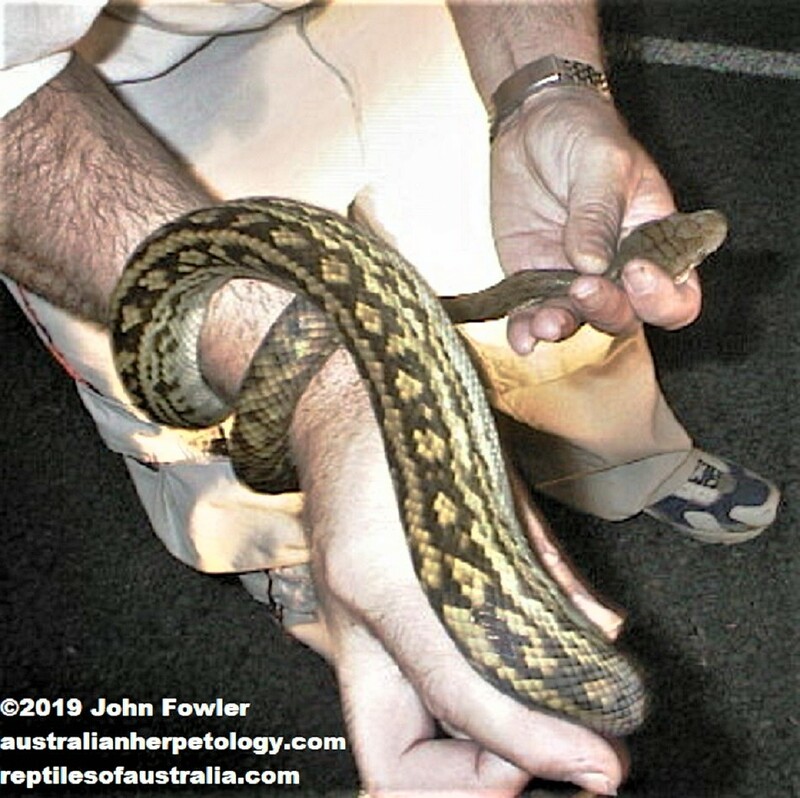 This Australian Scrub Python Simalia kinghorni is from from Cape Tribulation National Park, Qld.